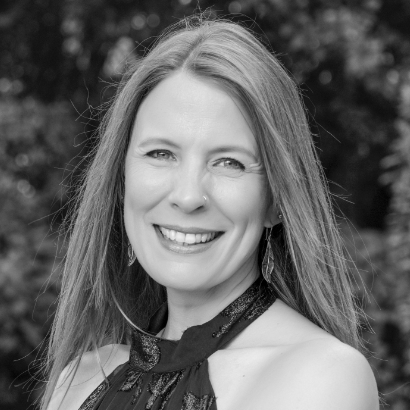 Angela has over 25 years’ experience in creative design, branding, reproduction and printing. She leads the Creative Services Team and adds the necessary flare to Engineering Reports and Documentation. Angela is an artist who loves drawing and enjoys hiking and cycling. She is also an avid reader of anything related to science fiction and fantasy!